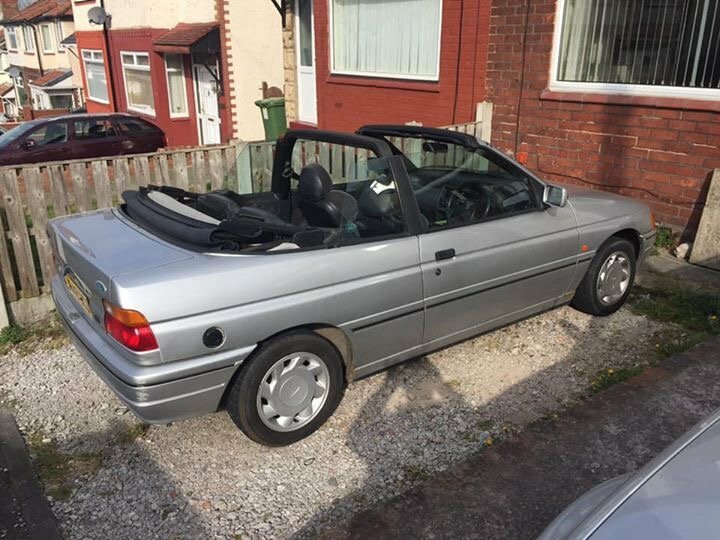 Bought the car Saturday off Facebook, it’s a lovely little car and it’s the 3rd Cabriolet I’ve owned, this one is nearly all original apart from the radio and it’s got 83000 on the clock! Looks clean and original. Nice. Does anyone have a replacement for sale? Nice. I got a nice mohair roof for mine with zero rips a couple of months ago and come with a cover for £60 locally so they are around. Keep looking.